Crafted from a high performance water-shedding exterior and a luxurious cotton lining, the Ranch Coat offers the perfect combination of all-weather performance and all day wearability. 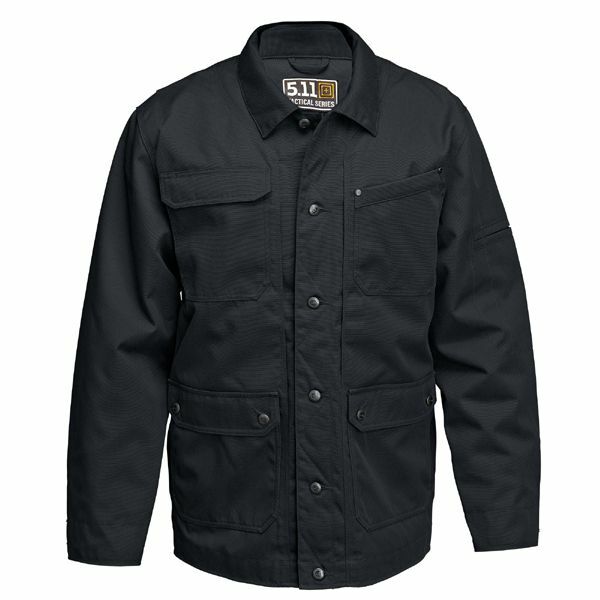 Insulated quilted sleeves and a soft cotton flannel interior offer cushioning and warmth on a long cold work day, and a water-repellant finish keeps you dry and comfortable in any climate. 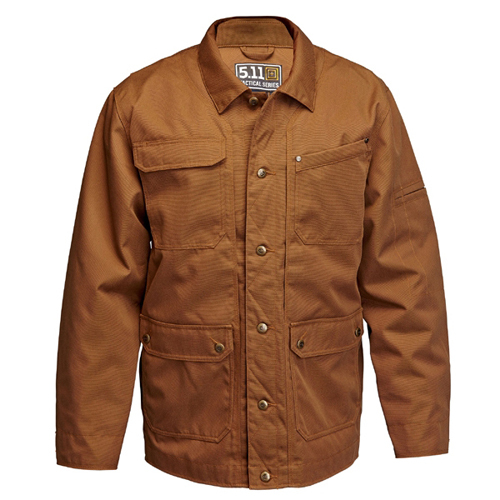 Extra tough construction and enhanced rip resistance make the Ranch Coat one of the toughest jackets in the 5.11 wardrobe.